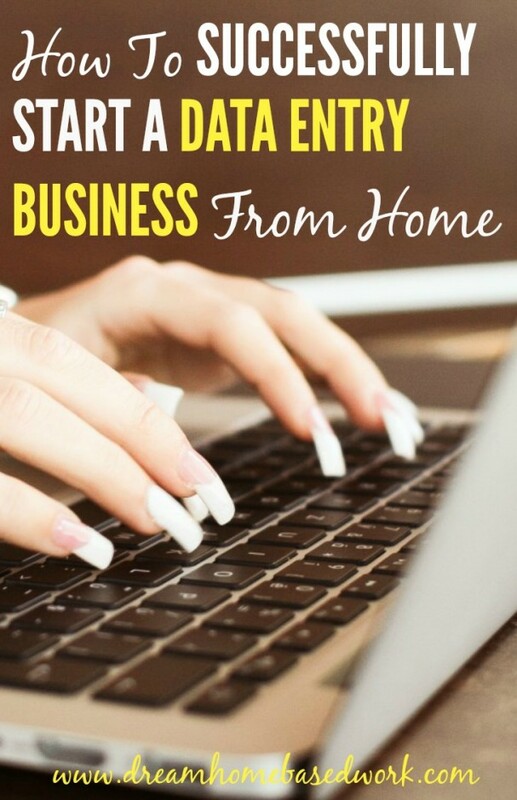 There are many pros to starting a home-based data entry business, and it’s pretty simple and affordable to do. Having your own data entry business is actually very flexible to, and you’ll get to set your own hours. A lot of different companies need data entry work, giving you a wide variety of customers. There are some things you should consider before you start, though, as there are a few down-sides. To do the job, you need to already be somewhat fast and very accurate at typing, if not, you’ll find that you’re doing too much work for very little money. Data entry in general can be considered a low-paying job, so you’ll have to be prepared to do a significant amount of work within short periods of time to make a good income. The ease of starting a data entry business means a good amount of competition. Be careful when you’re looking for data entry work, as there are a number of scams for “work at home data entry” positions. Use your common sense and keep in mind that if something is too good to be true, it probably is. Keeping up with all the work and satisfying your customers can take a lot out of you. Be prepared to actually be earning your money! While many paint work-at-home companies to be easy and carefree, when it comes to data-entry that couldn’t be more inaccurate. It takes a lot of time and skill, but if you’re willing to put in the hours, you will get to enjoy a flexible schedule in the end. If you’re worried about your skill level, you’ll be able to find many programs and online tools that can help you improve. As you get more customers, you’ll get more practice, meaning you’ll be able to work even quicker and more efficiently (equaling more time to take on more customers!). You can start your data entry business rather easily; just start looking for data entry work! Be careful of the scams, though, and take the time to better your skills. Do typing tests to improve your speed, and always review your work before submission. Working quickly is the best way to earn a real living with data entry, if it takes you too long to finish work, you will anger your customers and your hourly wages will average out very low. It’s tedious and tiring at times, but it will pay off if you work fast and do a great job! You should advertise your services to others locally and get a website for yourself if you are serious about doing date entry work. A website will showcase your professionalism and allow companies to find you more easily. Whenever you find legitimate ads of people needing data entry work, you can respond to them and point them to your website. 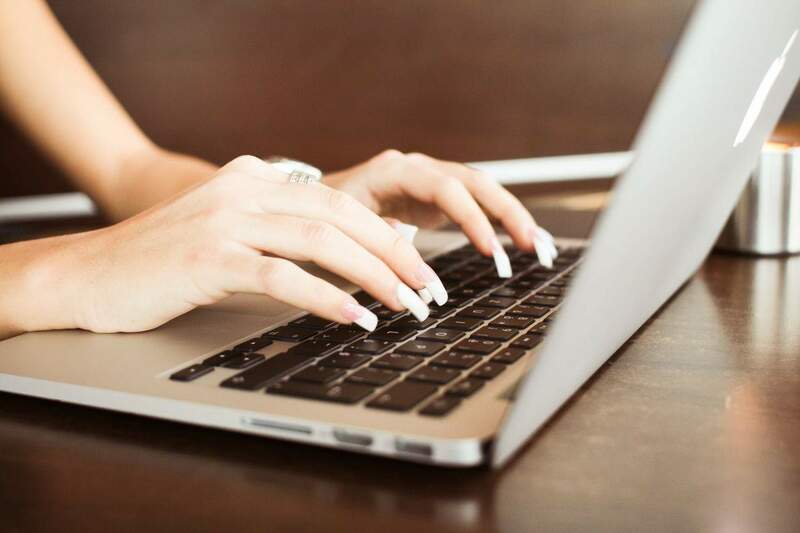 Companies seeking data entry work get dozens of responses, they have the ability to pick and choose, and they will definitely choose someone who is professional and has a website over someone who is blindly asking for the job with no resume or resources given. Getting a website is actually fairly simple, and there are many people who will provide you with a free, customized site, all you have to do is signup for hosting. Getting a website for yourself is super easy and really affordable (you can get hosting for as little at $3 a month). Having your own good-looking website will help companies locate you and determine if you are the right fit for their job. Take your time to get started and always chase your leads. Look for ads in the local newspaper and online, and don’t forget to advertise your services! It’s always better when a customer finds you. Constantly practice your typing skills and make sure that you price your services competitively without under-charging. With a good amount of work, you can make a feasible income and start working from home! Data entry jobs are still in high-demand, and since you get to be somewhat flexible and set your own hours, you’ll have a lot more time to do the things you enjoy!